Reduce your sodium intake: A low sodium diet may help to control your blood pressure. Be aware of foods with high sodium content such as canned goods, cured or pickled foods and seasonings (soy sauce, garlic salt). 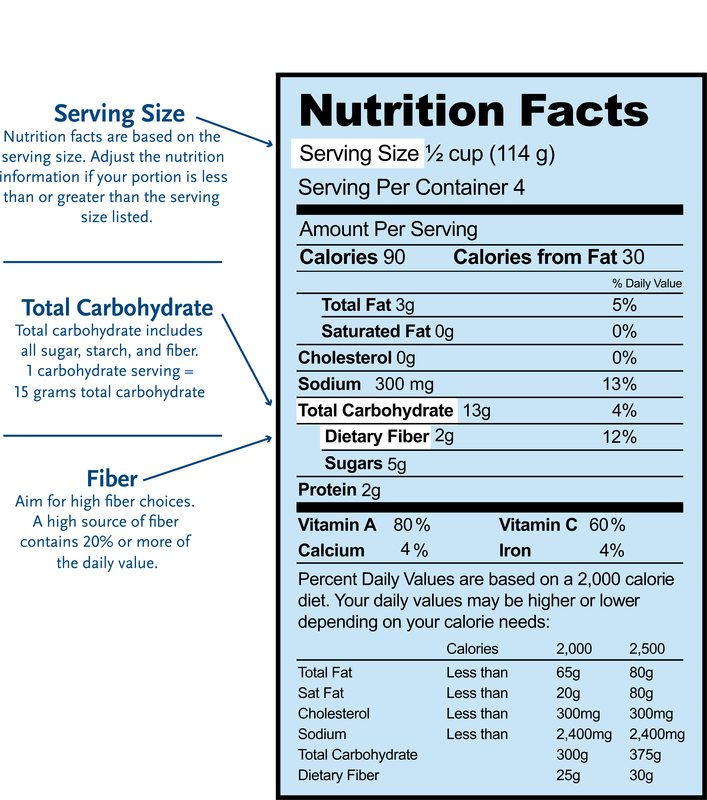 A "low sodium" item has under 140 mg of sodium per serving. The American Heart Association recommends having less than 2300 mg of sodium total per day.